On the behalf of Organising Committee Members, Cardiology Meetings warmly welcomes you to attend the upcoming 26th Annual Conference on Clinical & Medical Case Reports in Cardiology, during July 05-06, 2018 schedule at Berlin, Germany the place which sees the largest influx of tourists in Germany. Cardiology Case Reports 2018 will present and discuss latest high impact original clinical research and case reports from all Cardiology field of Medicine and Surgery. 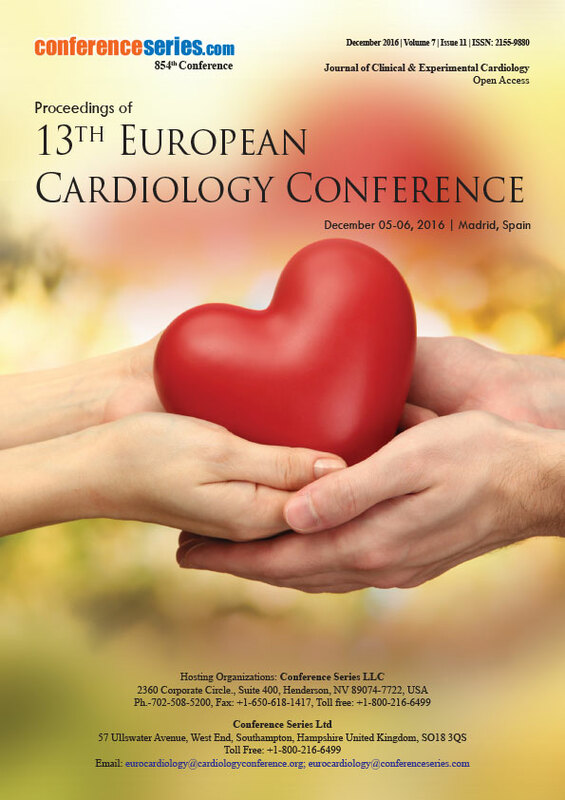 Clinical & Medical Case Reports in Cardiology Conferences will unite world-class professors, cardiologists, physicians, cardiac surgeons, scientists and young researchers to discuss an approach for the treatment of heart diseases, heart failure and providing better living conditions in the society. Cardiology Meetings will help in networking, B2B partnering between professionals and academicians. 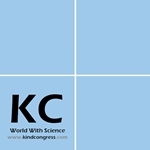 It provides an ecteronic communication between the scientists/researchers. Cardiology is a branch of medicine dealing with disorders of the heart. The drugs that are used to treat other disorders in body show a great impact on heart causing various side effects. 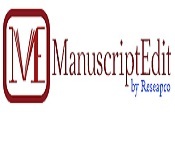 Hence Clinical & Medical Case Reports in Cardiology on cardiac arrest and diseases have a great value and help in advancing and development of treatment strategies. 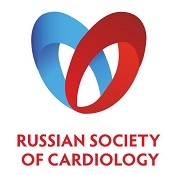 This conference aims to provide an opportunity to share knowledge, expertise along with unparalleled networking opportunities between a large number of medical professionals like Directors, Heads, Deans, Professors, Scientists, Researchers, Cardiologists, Founders and Employee, Associations, Organizations, Laboratory members and Young researchers working in field of cardiology, cardiothoracic surgery and vascular medicine. 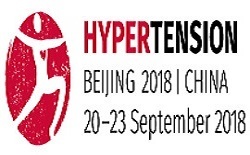 With experts from around the world focused on learning of latest techniques in the fields of cardiology, cardiovascular disease and recent advances in cardiology research; this is your best opportunity to stretch the largest gathering of participants in the cardiology community. 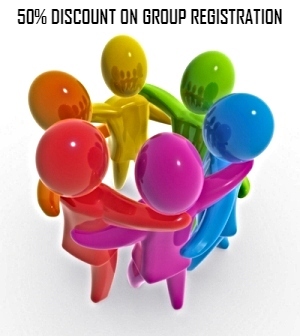 Make presentations, share information, meet current and potential scientists, make a splash with the new developments of the drug, and receive name recognition in this 2-day event. 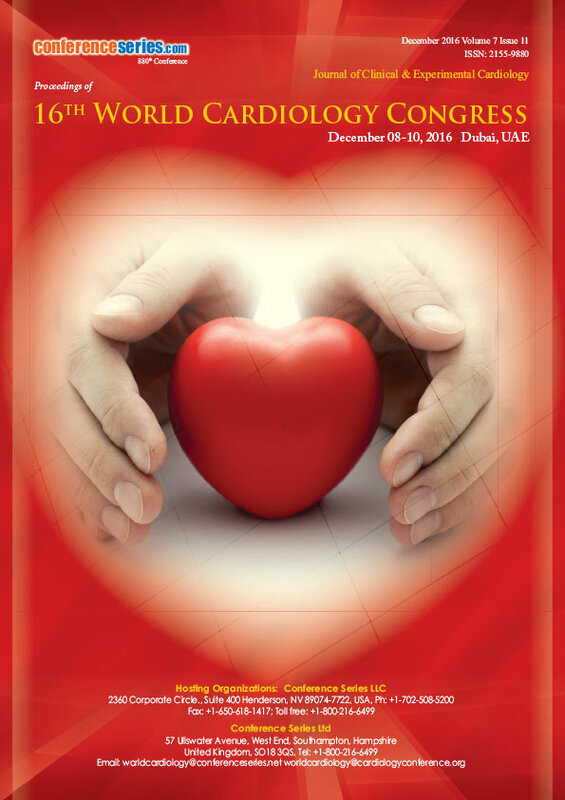 Speakers of world renown, the latest technologies, developments and latest updates in the field of cardiology are the principal features of this Clinical and Medical Conference. What is a Cardiology Case Report? Cardiology Case report is a detailed study of patient symptoms diagnosis & treatment. It is anecdotal evidence, together with case series. 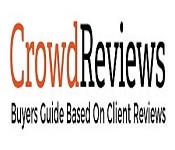 Case reports plays major role in the field of medical research and evidenced based medicine. 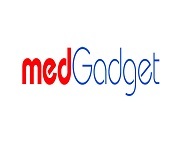 These are facilitated recognition of new cardiac diseases and adverse effect of treatment. Based on the disease and diagnosis case reports vary. Heart diseases are the term used to indicate disorder of heart. Coronary artery disease is also known as ischemic heart disease. It is caused by atherosclerosis, that is the narrowing and / or blockage of the blood vessels that supply the heart. It is one of the most common forms of heart disease and the leading cause of heart attacks and angina. It does not cause chest pain. Most congenital heart problems do not present with other diseases. Complications that can result from heart defects include heart failure. 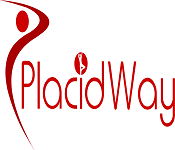 Most common Heart Diseases are Silent Ischemia, Peripheral Arterial Disease, Heart Attack (Myocardial Infarction). Related Conferences: 22nd World Cardiology Conference, December 11-12, 2017, Rome, Italy; 23rd European Heart Disease and Heart Failure Congress, February 19-20, 2018 Paris, France; Cardiovascular Research Technologies March 03- 06, 2018 Washington, D.C; European Heart Rhythm Association March 18- 20, 2018 Barcelona, Spain; 3rd World Heart Congress from April 19-20, 2018, Amsterdam, Netherlands; 24th Annual Cardiologists Conference June 11-13, 2018 Barcelona, Spain; 3rd International Conference on Cardiovascular Medicine and Cardiac Surgery July 05-06, 2018 Frankfurt, Germany; Venice Arrhythmias 2017 October 25-27, 2017 Venice, Italy; Heart Live 2017 November 20-21, 2017 Manchester, United Kingdom; Device Therapies For Heart Failure 2017 December 15-20, 2017 Berlin, Germany; Cardiovascular Conference 2018 February 07-10, 2018 Snowbird, United States; European Society Of Cardiology Acute Cardiovascular Care 2018 march 03-05, 2018, Milan, Italy. Related Societies : Association of Cardiologists, British Congenital Cardiac Association , American Cardiology Association, American College of Cardiology, American Heart Association- AHA, American Society of Hypertension, Arrhythmia Alliance, Asian Pacific Society of Hypertension, Asia Pacific Hearth Rhythm Society, Brazilian Society of Cardiology, British Hypertension Society, Belgian Society of Cardiology, Austrian Society of Cardiology, British Cardiovascular Society, Association of Pediatric Cardiology, British Cardiac Society, Bulgarian Society of Cardiology, European Society of Cardiology, European Cardiology Society, French Society of Cardiology, Israel Heart Society, International Society of Hypertension, Italian Federation of Cardiology, Japanese Circulation Society, Netherlands Society of Cardiology, Russian Society of Cardiology, Spanish Society of Cardiology, The Korean Society of Cardiology, Turkish Heart Association, World Heart Federation. Valvular heart disease is a disease condition which involves valves of the heart that is the mitral, aortic, tricuspid or pulmonary. The mitral and aortic valves are the ones most frequently affected by Valvular heart disease. This condition occurs largely because of aging and sometimes they don't work properly. If they don't, you could have Regurgitation when blood leaks back through the valve in the wrong direction, Mitral valve prolapse when one of the valves, the mitral valve, has "floppy" flaps and doesn't close tightly. It's one of the most common heart valve conditions sometimes it causes regurgitation, Stenosis when the valve doesn't open enough and blocks blood flow. The main sign of heart valve disease is an unusual heart beat sound called a heart murmur. Valve problems can be present at birth or caused by infections and heart attacks or heart diseases. Heart tests can show if you have a heart valve disease some valve problems are minor and do not need any treatment. Others might require medicine, medical procedures or surgery to repair or replace the valve. It is a group of diseases that affect the heart muscle. Earlier there are only few or no symptoms, others may have shortness of breath, feel tired, or have swelling of the legs due to heart failure. An irregular heartbeat may occur as well as fainting and increased risk of sudden cardiac death also occurs. Types of cardiomyopathies are hypertrophic cardiomyopathy, dilated cardiomyopathy and restrictive cardiomyopathy. In hypertrophic cardiomyopathy, the heart muscles enlarge and become thick. In dilated cardiomyopathy, the ventricles enlarge and weaken and in restrictive cardiomyopathy the ventricle becomes stiffen. Pericardial disease is also known as Pericardial effusion is an abnormal accumulation of fluid in the pericardial cavity. It leads to an increased Intra pericardial pressure which can negatively affect heart function. A pericardial effusion with enough pressure to adversely affect heart function is called cardiac tamponed. Pericardial effusion normally occurs due to disturbance in the production and reabsorption of pericardial fluid, or from a structural abnormality that allows fluid to enter the pericardial cavity. It also called cardiac dysrhythmia or irregular heartbeat. It is a condition in which the heartbeat is irregular, too fast, or too slow. It includes extra beats, supraventricular tachycardia, ventricular arrhythmias, Brady arrhythmias. 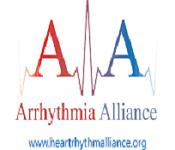 Many types of arrhythmia have no symptoms. When symptoms are present these may include palpitations or feeling a pause between heartbeats. More seriously there may be light headedness, passing out, shortness of breath, or chest pain, some predispose a person to complications such as stroke or heart failure. Others may result in cardiac arrest. Arteriosclerosis is a condition in which an artery wall thickens as a result of invasion and accumulation of white blood cells. It is caused by the build-up of fatty plaques, cholesterol, and some other substances in and on the artery walls. White blood cells accumulation is also known as fatty streaks because of the appearance being similar to that of marbled steak. These accumulations contain both living, active white blood cells and remnants of dead cells, including cholesterol and triglycerides. It is a long term medical condition in which the blood pressure in the arteries is persistently elevated. Pulmonary hypertension or PH is a disease where there hypertension in the lungs can be seen. Idiopathic pulmonary hypertension disease makes the person difficult to breathe. A few people with the diseases require additional oxygen. This disease can also make a person dizzy and become easily tired. A few people with the illness black out effortlessly. The symptoms get worse when exercising or working hard. Pulmonary hypertension is a medical help seeking disease, and it can be lethal. The disease makes it difficult for the heart to pump blood. Because the heart has to work harder, it can also become sicker. A few people who are exceptionally debilitated may require a lung transplant or a heart-lung transplant to live. The increasing prevalence of the condition is blamed on lifestyle and dietary factors, such as physical inactivity, alcohol and tobacco use, and a diet high in sodium (usually from processed and fatty foods). Heart regeneration is a broad effort and comes into existence when the cardiac tissue is damaged and failed to regenerate the myocardium. 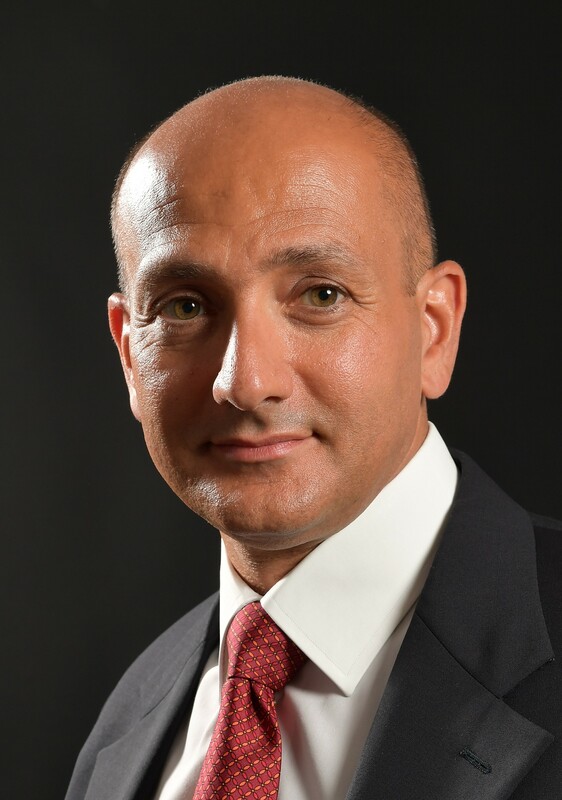 Where the main principle behind cardiac regeneration is Reparative stem cells have the capability to restore function to damaged tissue by renewing cell growth in cardiac cells destroyed by heart disease. Reparative tools have been engineered to restore damaged heart tissue and function using the body's natural ability to regenerate. Current therapies include such as adult stem and precursor cells, nuclear dynamics of the heart growth, Reprogramming Fibroblasts to Cardiomyocytes. 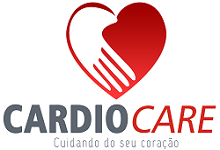 The cardiac and cardiovascular research focuses on the treatment of diseases and new theories of diagnosis of the blood vessels and the vascular system or hears research across different disciplines. 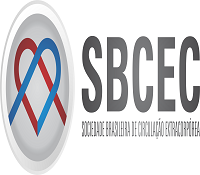 It seeks to enhance insight into cardiovascular disease mechanisms and the prospects for innovation and performs cutting edge research illuminating cardiovascular and pulmonary biology and disease and trains clinicians and scientists to become future leaders of these fields. Heart disease diagnosis depends on what condition doctor thinks you might have. No matter what type of heart disease you have, doctor will likely perform a physical exam and ask about your personal and family medical history before doing any tests. Besides blood tests and a chest X-ray, tests to diagnose heart disease can include, Holter monitoring, Echocardiogram, Stress test, Cardiac catheterization, Cardiac computerized tomography (CT) scan, Cardiac magnetic resonance imaging (MRI). Heart Devices are electronic devices which is used either too partially or to completely replace the function of a failing heart. These wireless cardiac monitoring devices is marking a new era in medicine and a transition from population-level health care to individualized medicine in which suitable patients are equipped with advanced biosensors. The pacemaker, defibrillators, ventricular assist device. 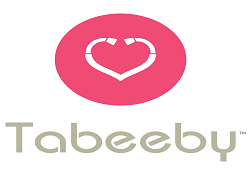 Biosensors are the heart devices used in treatment of heart diseases. Implanted medical devices may be recommended when other treatments don’t work. These devices effectively correct some heart disease conditions on a long-term basis. They may also act as a transition to a more invasive treatment plan, such as a heart transplant. Future cardiology medicine reflects this new era of cardiology and highlights the new molecular approach to advancing cardiovascular therapy. 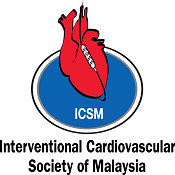 It will also reveal the major technological advancement in bioengineering in cardiology in terms of advanced and robust devices, miniaturization, imaging, system modeling and information management issues. 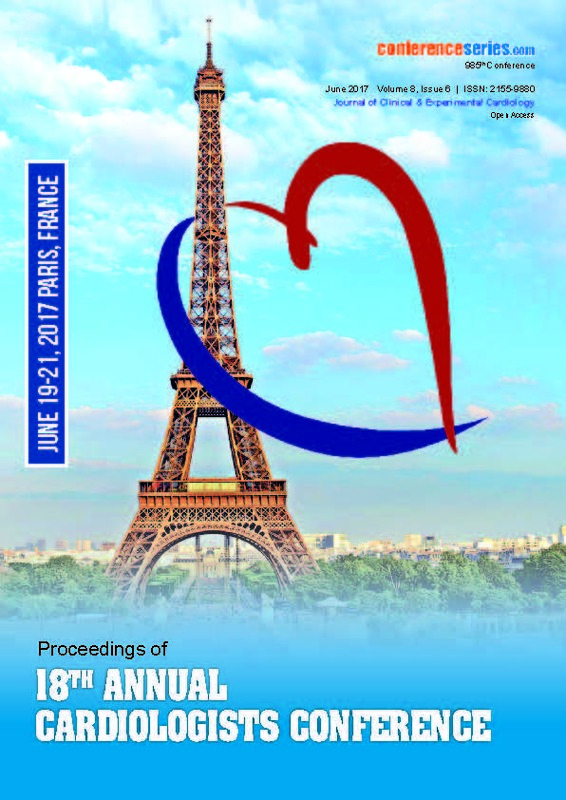 Cardiology Meetings warmly welcomes you to attend the upcoming CME Annual Conference on Clinical & Medical Case Reports in Cardiology, during July 05-06, 2018 schedule at Berlin, Germany. The organizing committee is preparing for an exciting and informative conference program including lectures, workshops, symposia on a wide variety of topics, poster presentations and various programs for participants from across the globe. We cordially invite you to join us at the Annual Conference on Clinical & Medical Case Reports in Cardiology, where you will have a meaningful experience with scholars from overseas. Organizing committee and all members of Cardio Case Reports 2018 look forward to meeting you at Berlin, Germany. 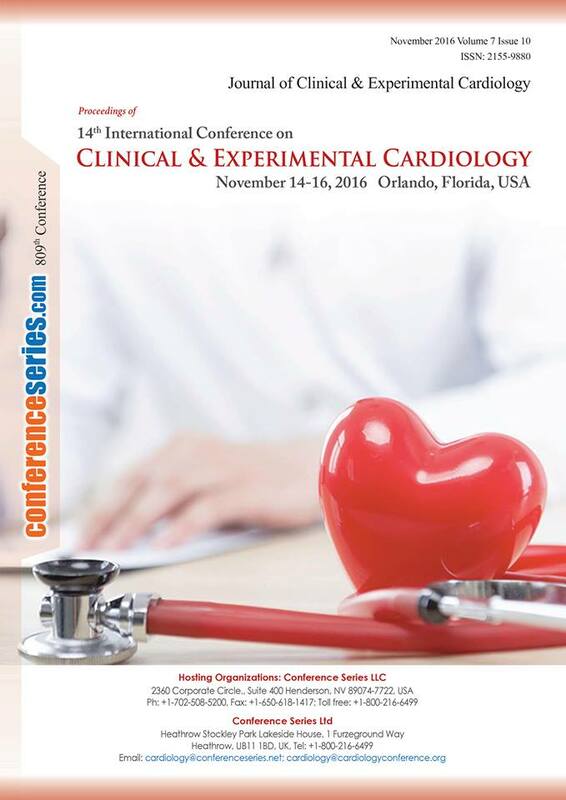 Annual Conference on provide Clinical & Medical Case Reports in Cardiology Conferences will lay a platform for world-class professors, cardiologists, physicians, cardiac surgeons, scientists and young researchers to discuss an approach for the treatment of heart diseases, heart failure and providing better living conditions in the society. 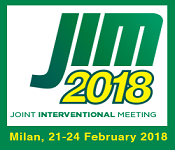 With the experts from around the world focused on learning about Cardiology, this is your single best opportunity to reach the largest assemblage of participants from the hospitals, Universities, community, etc. 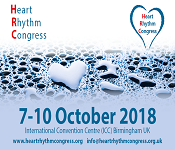 This Cardiology Conference will conduct demonstrations, distribute information, meet with current and potential researchers and receive name recognition at this 2-day event. 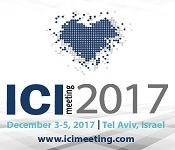 World-renowned speakers, the most recent techniques, tactics, and the newest updates in Cardiology field are hallmarks of this conference. 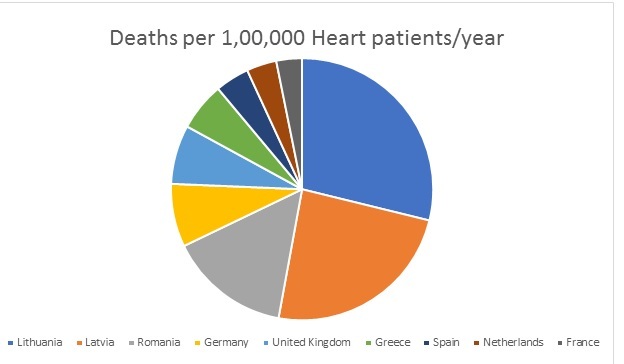 Cardiovascular diseases are the leading cause of death in the EU. They cover a broad group of medical problems that affect the circulatory system (the heart, blood vessels and arteries), often resulting from atherosclerosis — the abnormal build-up of plaque that is made of, among others, cholesterol or fatty substances — that is deposited on the inside walls of a person’s arteries. Some of the most common diseases that affect the circulatory system include ischemic heart disease (heart attacks) and cerebrovascular diseases (strokes). Each year cardiovascular disease (CVD) causes 3.9 million deaths in Europe and over 1.8 million deaths in the European Union (EU). 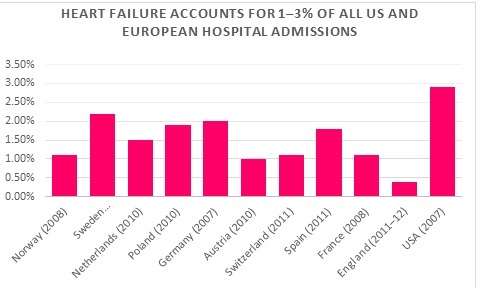 CVD accounts for 45% of all deaths in Europe and 37% of all deaths in the EU.